This is such a powerful post on a topic that should be at the very center of all of our discussions Fran. As your post and this book so eloquently remind us, books are the beating heart of all we do in our schools and should be a focus of discussion and collaboration. 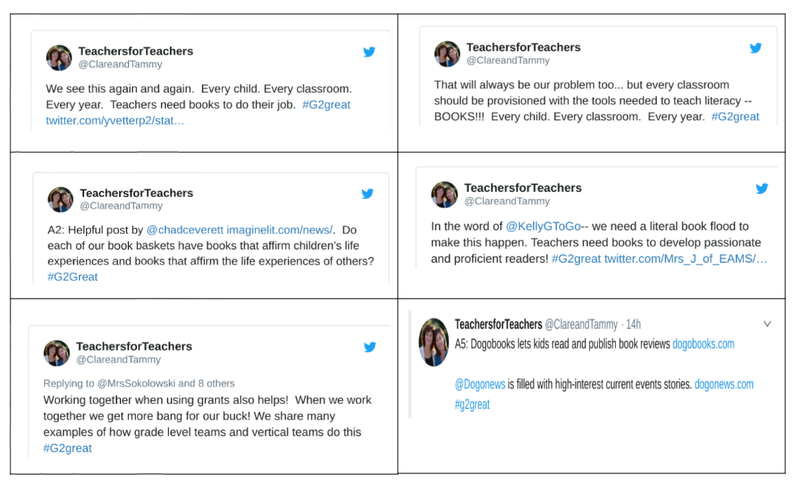 Yet few schools are intentionally having these conversations and so many classrooms are still remarkably devoid of books – or they are organized in such a way that they are not accessible to kids (or designed to tether to a leveled bin without consideration of choice). 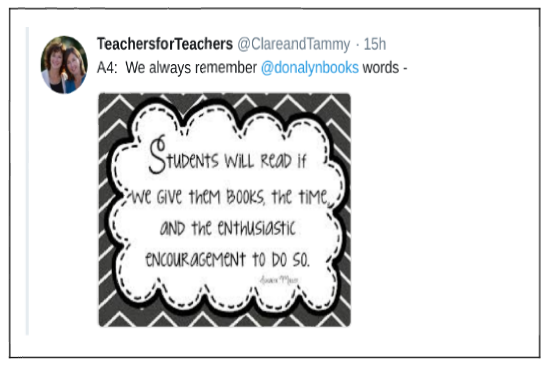 It’s All About Books combined with your wonderful post will help teachers consider the most essential starting points. 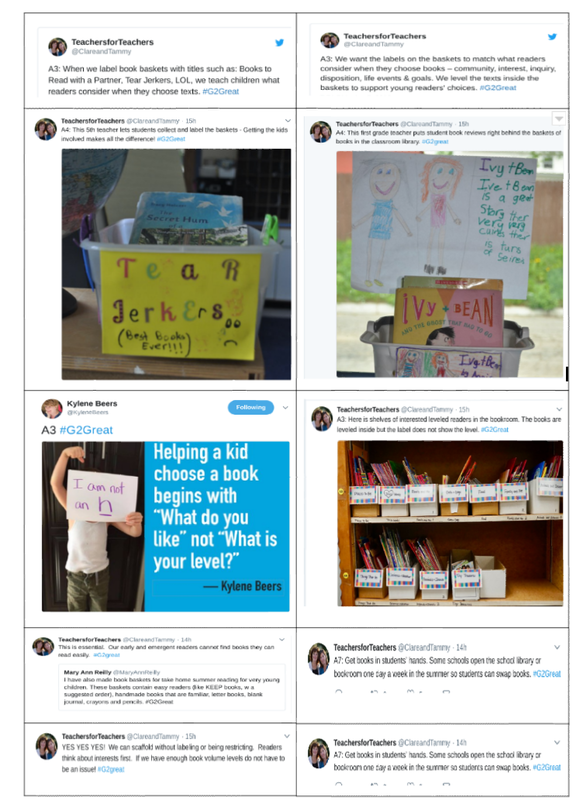 But more than that, these things will give our teachers the WHY we must make book conversations our first priority in every school. 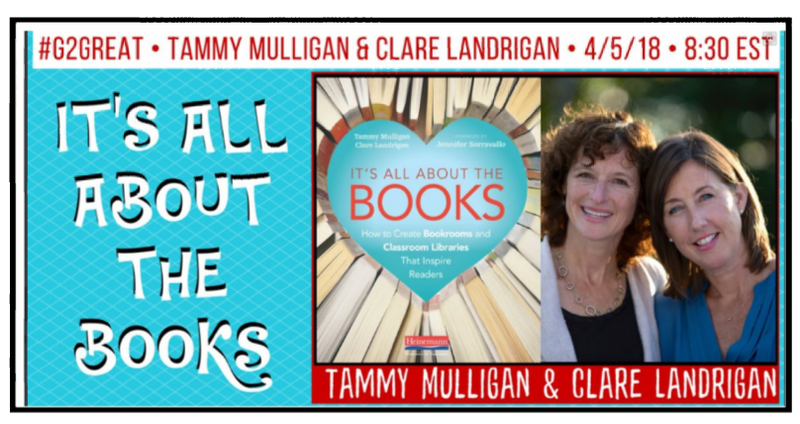 Tammy and Clare’s book will allow teachers and administrators to take stock of the books that they value and take action to increase access and use of those books. 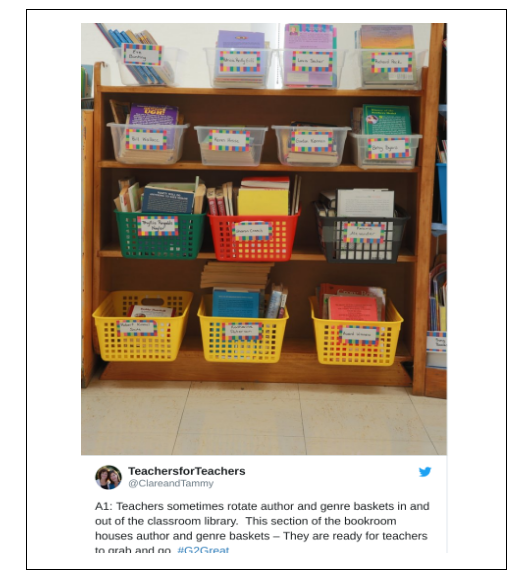 School priorities will quickly prevail as plans develop to fill those gaps in teacher owned books in classrooms and bookrooms. Resources abound and I can’t wait to share these gorgeous ideas with students and teachers. This book would be so perfect for preservice courses!